Visits to parts of the city in order to identify, map and measure existing trees. An annual weekend outing to areas of silvicultural interest. Grants made available for tree-related projects. Planting bulbs in conjunction with school groups and ‘Carte Blanche’. Hearing occasional talks from tree experts on different aspects of horticulture. Producing a bi-annual newsletter, ‘Tree Cuttings’. 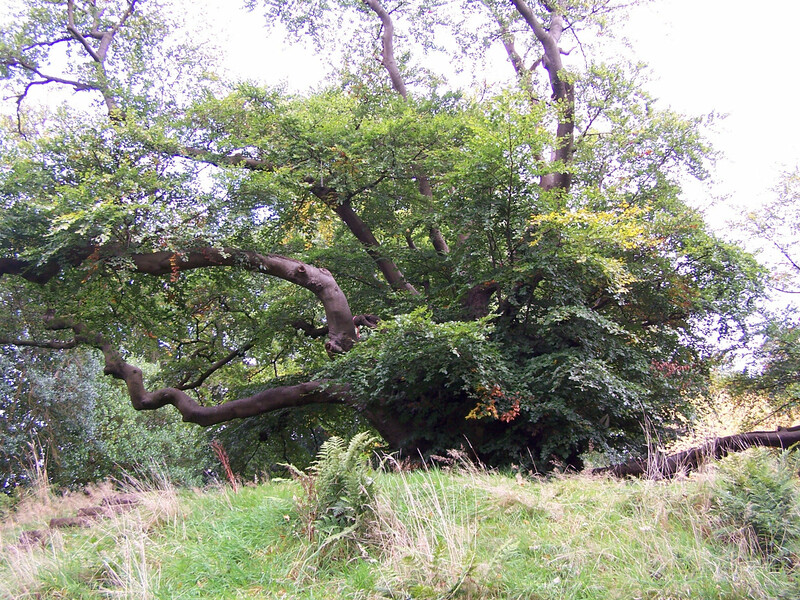 Meeting like-minded people who have a passion for native and introduced trees, in nature, woods and gardens. Glasgow Tree Lovers Society. Rev. 2 : October 2008. The design and content of this web site, are the Copyright © 2008-2013 of A.J. Bacsich & R. Gray, unless Copyright is otherwise held. All attributed quotes, graphics, and other Copyrighted material is Copyright © of their originators.